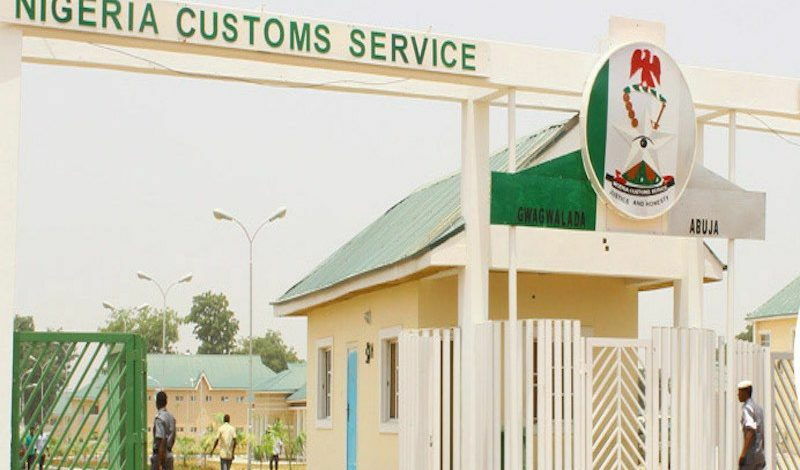 The Tin Can Island Customs Command of the Nigeria Customs Service (NCS) generated N29.4 billion in January 2018, up from N19.8 billion generated in the corresponding period of 2017. The Public Relations Officer of the command, Mr Uche Ejesieme, made the disclosure in an interview with the News Agency of Nigeria (NAN) in Lagos on Thursday. “For January 2017, we actually had N19,834,314,976 but in January 2018, we realised something very remarkable and spectacular and that figure is N29,452,828,367.07 kobo. “The Customs administration we have over the past two years in Tin Can have actually created a clear paradigm from what it used to be in the past. He said that the new Customs Area Controller of the Command, Comptroller Abdullahi Baba-Musa, had tasked officers to ensure they recover all revenues for government. “As the controller came on board, he started fine-tuning his methodologies. “First and foremost, identifying all grey areas; identifying areas of revenue leakages, engaging stakeholders in an interactive forum from time to time. “Setting up a training centre where we trained not just our officers on the rudiments of the job as is expected in terms of global best practices. “We also ensure that we train the stakeholders including the media, to be sure that they key into the change mantra and ideology of the Customs Comptroller-General. “So all of these factors actually led to the success we that we recorded,“ he said. Ejesieme urged the Federal Government to assist in repairing the port access road leading to the Tin Can Port to enable the command record more success in revenue generation.